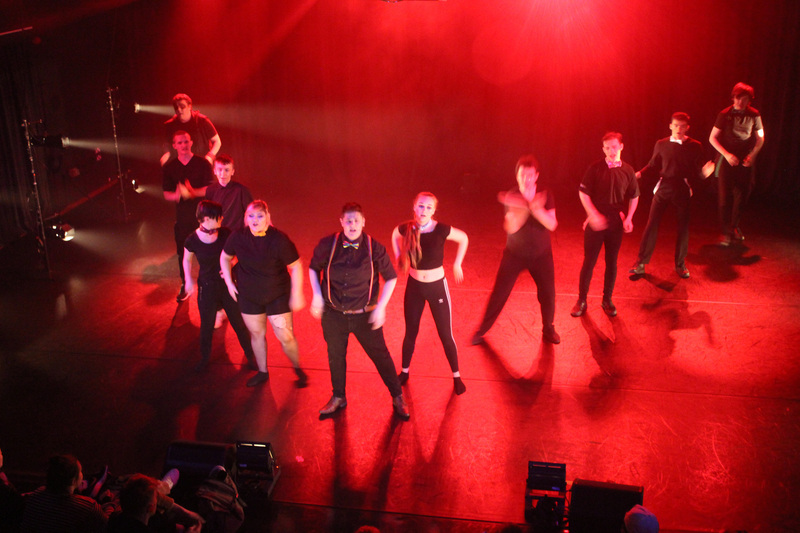 After a solid two months of rehearsals, our Performing Arts Level 2 learners took to the stage to blow us out the water with their original show, The Greatest Showcase! As part of their Preparing For a Performance Module, Level 2’s were tasked with creating a performance from conception to execution. Working as a team and with the help of our amazing tutors, you name it, and the learners did it; choreography? Did it. Creating the text? Did it. Block all of the performance? Did it. Organise costumes and make-up? They did that as well! 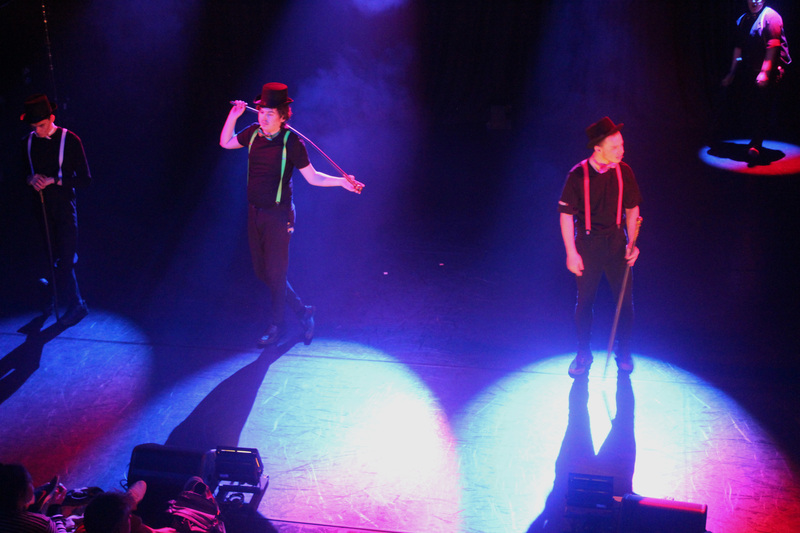 Congratulations to the level 2 learners for their fantastic show last night. The Greatest Showcase was enjoyed by a full house and all staff and parents were extremely proud! 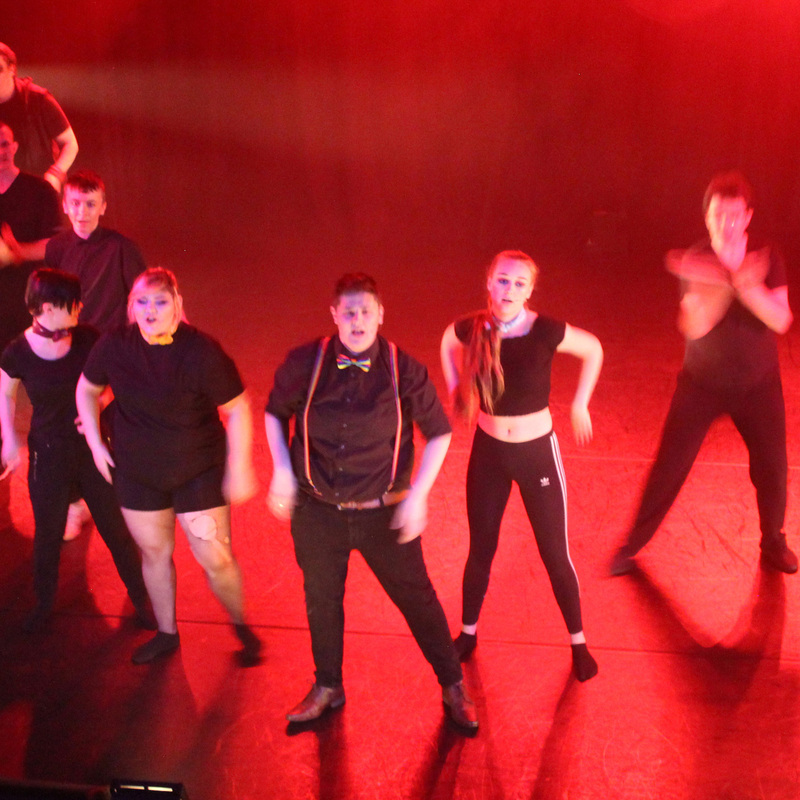 Our learner’s amazing performance just goes to show that Level 2 study is a really important part of the Creative Industries curriculum, allowing learners who haven’t studied along traditional routes to achieve their goals and potential. Check out more of our Creative Industries Level 2 Courses here!